As you probably keep hearing over and over, a key factor in making your long-term trading successful is proper money management, which in essence outlines how much you should risk each time you take a position in the market. There are several trading books that recommend not risking more than 1% of your account balance, and a recent study of traders in a major NYSE-listed forex company found that long-term returns maximized for traders who risked between 2% and 3% of their account. So, how do you calculate your position size, if you want to maintain a certain risk ratio? There are a couple of things that you ought to keep in mind before making the calculation. 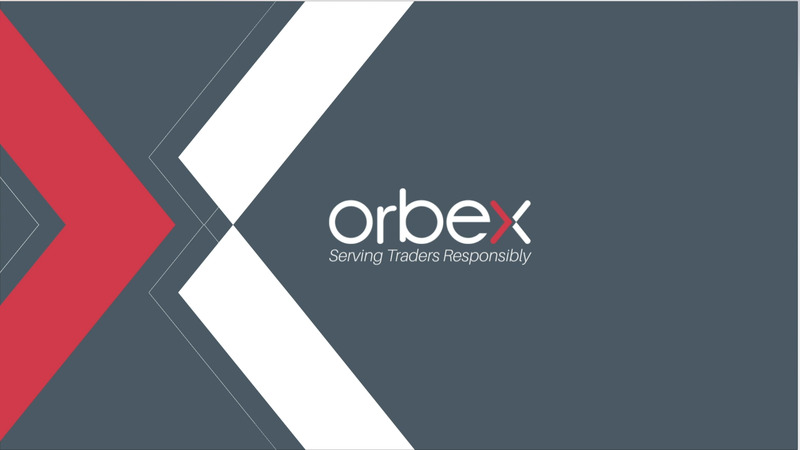 First, remember that the purpose of limiting the size of your trading position is to ensure that, should the trade not play out in your favor, you still have sufficient funds to take a similar position and keep your account afloat. That means you have to consider your margin as well as how much the position costs. You have to consider the leverage of your account; the higher the leverage, the more the market will impact your balance. Remember, if you have a 100:1 leverage, that means that for each $1 you put in the market, you are taking on a $100 position. If the market moves 0.01% – that is one pip – it multiplies into your account as $1. But if your leverage is 200:1, then that $1 of your account translates into $200 of position, and that same 0.01% move then multiplies to $2 in your account. In other words, you are risking twice as much (or can make twice as much) – there’s always two sides to a coin. The second factor you have to keep in mind is the base currency. If your account is funded in U.S. Dollars and you are trading USDJPY, then the base currency is Dollars. So each Dollar of your account translates directly into your position. But if you are trading, say the EURUSD, then the base currency is Euros – and each position you take, you have to factor in the exchange rate. If the EURUSD is at 1.20, for example, then one lot of EURUSD with a leverage of 100:1 is going to require $1,200 from your account. This is why you have to consider what currency you are trading when you calculate your risk exposure. Taking a lot in GBPUSD is not the same as USDMXN, for example; and a 100 pip move in the former will have a much bigger impact on your account than the latter. Now, that’s a lot of work and calculating to do each time you take a position, and there is a way you can avoid it but first, you need to understand the two points made above. Whenever you take a position, you must make a habit out of knowing how much you stand to make if the market goes your way – which means you also know how much you can lose if it stops out. So, you just need to calculate how much of your account you are willing to risk in each trade, and then keep your stop loss within that margin. For example, let’s say you have an account with $10,000 in it, and you don’t want to take more than a 2% risk on each trade. We’ll use nice, round numbers for the example. So let’s also assume you have a 100:1 leverage, as well. 2% of $10,000 is $200 – which means that your stop loss can’t be beyond a point in each trade where you’d lose more than $200. If you figure that the market moving beyond 50 pips means that your signal was wrong, that’s where you’re going to put your stop loss. How much can you invest? For example, if you are trading EURUSD at 1.2000. That means that one pip of a whole lot is equal to $12. You should take a position of 3 mini lots in order to not risk more than $200. Also, you should consider always rounding down; since that will ensure you never go over your established risk level.